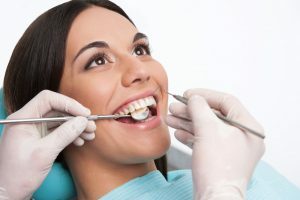 One of the most popular types of cosmetic dentistry is dental veneers, and this is due to the many issues this fast and long-lasting treatment offers. 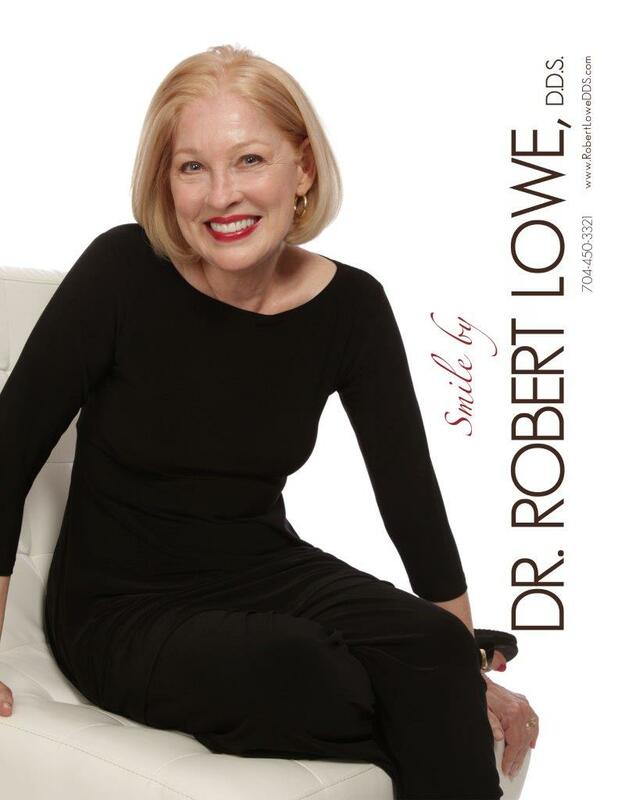 At Robert Lowe, DDS in Charlotte, NC, we may suggest this treatment for a variety of issues, but we also ensure you understand the many different porcelain veneers facts before making your choice. As you may already know, veneers are thin shells of durable material made specifically to your needs. They are colored and shaped to look like your natural teeth and it often takes just two visits to complete the process. This is often why they are called instant orthodontics, because they can correct wide gaps, mild misalignment, unevenly sized or spaced teeth and more so quickly. They can also cover chipped, broken or cracked teeth and provide a good solution to deeply stained teeth unable to be whitened. We did mention this, but it is important to emphasize it. 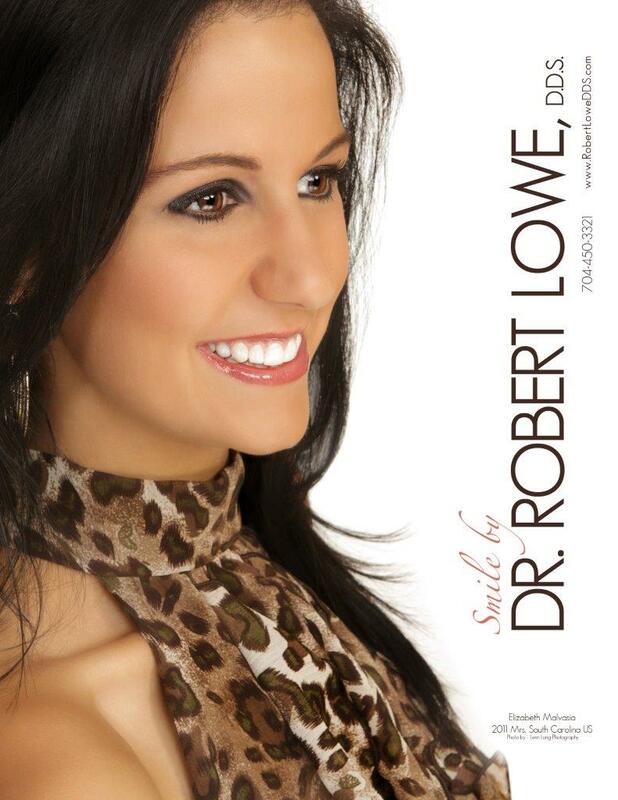 No one will ever know that you’ve visited your dentist in Charlotte for that straight, bright and appealing smile. Though they are used to improve the looks of teeth, they are bonded to them, making them restorative to teeth with chips or cracks. You need only regular brushing and flossing as well as regular cleanings and checkups to keep veneers looking and working their best. When done by our specialist, your veneers can balance your facial fullness and improve your appearance overall. Hopefully, these porcelain veneers facts have encouraged you to consider speaking with our cosmetic dentist about this option. Did these porcelain veneers facts surprise you? Did it peak your interest in this treatment option? If so, feel free to give us a call at our Charlotte, NC office at 704-450-3321. You can also use our online contact form and one of our staff will get back to you promptly.